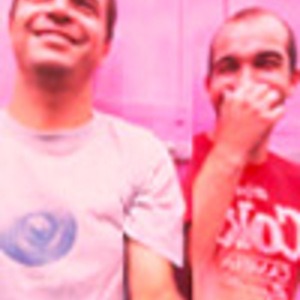 Phillipe "Zdar" Cerboneschi (Cassius, La Funk Mob) and Etienne de Cr&eacute;cy (a man who needs no introduction) formed Motorbass in Paris in 1994. The group released the full-length album Pansoul in 1996 which was heralded as an instant classic and brought Paris back to the forefront of house music. The group, although not formally disbanded, have not worked together under the name Motorbass since the release of Pansoul.